Thread collab/32446 hidden. Unhide thread Threads not staying hidden? Try resetting your hidden threads. 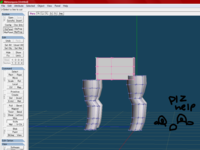 Im making a 3D custom pony for a brony friend (( because she is really nice and i feel like making her fan pony )) dose anypony know where i can get some MLP:FiM Reference sheets? OH MY LORD! Where was this when I was making Lunar Shadow!? This reference is terrific! I dont know. I got it from Hoppip a few months ago when I was asking for tips on plushie making. 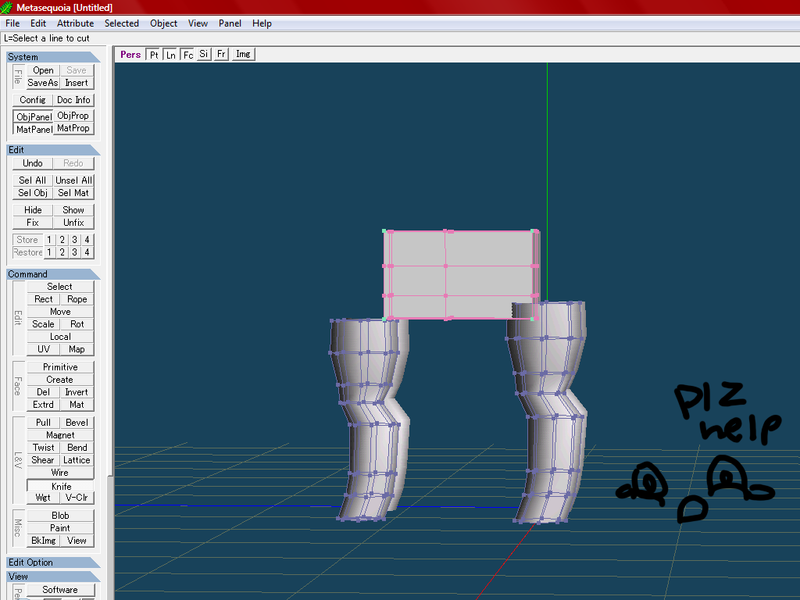 Figured it'd be good reference for Random's project as well. Thread collab/31654 hidden. Unhide thread Threads not staying hidden? Try resetting your hidden threads. I probably should have made this thread first as opposed to the fan service request thread. It slipped my mind at the time I'm terribly sorry about that. I'm creating a My Little Pony RPG via Unity 3. The battle system, albeit inspired mostly from Paper Mario, is going to be made from scratch. Here's a list of details for my project after the cut. If you have any questions that you want to ask. Ask them. That's what this thread is about. -The game is an entry level RPG that plays like a point and click game with reflex commands and single digit statistics where 1 hit = 1 HP. -The stage, or background, of the game is 3D while the characters remain 2D to capture the animation of the show, including a level camera angle as opposed to an overhead camera. 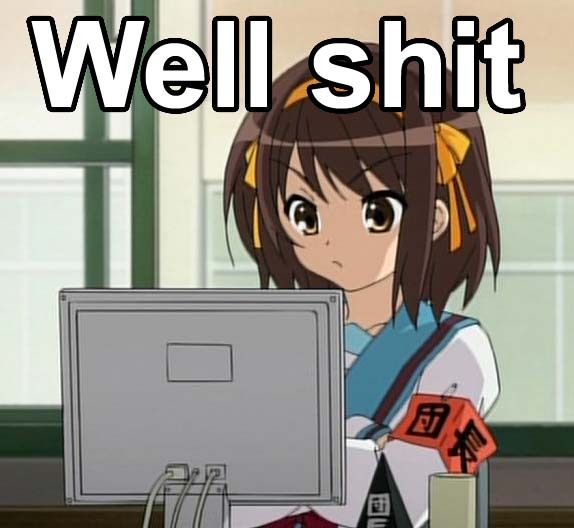 >Still wondering why you haven't reported the thread yet if I am paraspriting. I did some thinking. I acknowledged my mistakes, I apologized for them. I'm ready to move on. It's all a learning experience. I reported this thread around three ish hours ago for my own behavior requesting lock down of the thread. Thread's still here unlocked and I'm not banned from /collab/. And here you are pushing the subject on how I exposed myself as a parasprite who shouldn't be here and that this whole thread was a pathetic attempt at paraspriting everypony on Ponychan. If I was paraspriting, would I admit that I'm paraspriting? Sageing because of lack of a new question. Instead I have some more artwork. Enjoy. I'll eventually make a tumblr or something for this project. If not my own personal tumblr. So all updates will probably be forwarded to the tumblr. I'll still keep an eye on the FAQ thread here. Unless the parasprites chased you away from it if not, then that's okay. I'd rather wait until I have some screenshots to show before taking more questions. Thread collab/32311 hidden. Unhide thread Threads not staying hidden? Try resetting your hidden threads. 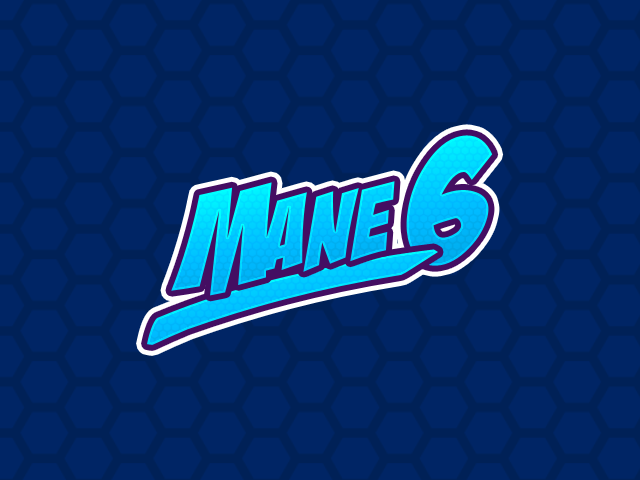 Basically I’m looking for anypony with any 3d skill – modelers, riggers, animators, lighting and rendering, storyboarding, after-effects and editors, ect. You would have no idea how much it would mean to me if you were to share this. 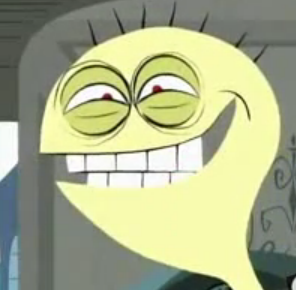 I still need to finish a portfolio for college, time is running out, and there isn’t a whole lot I can do on my own. Thread collab/23185 hidden. Unhide thread Threads not staying hidden? Try resetting your hidden threads. Do you have an awesome OC desktop pony that you think others would enjoy but don't want them to be lost to the sands of time in the giant threads of the regular desktop ponies or didn't post them because they wouldn't be included in the project? Well then post them here! 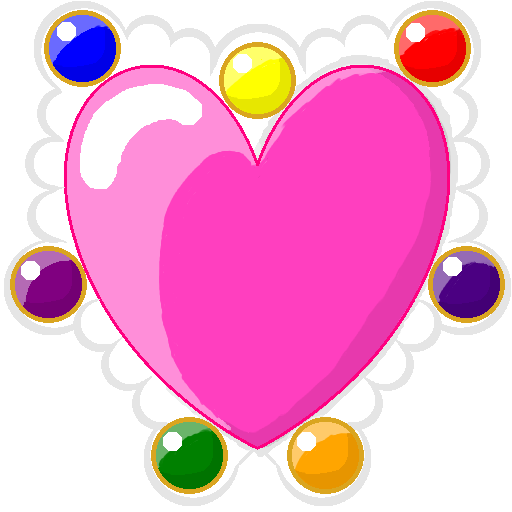 I knew lots of people wanted her so I made a cute one I hope you will enjoy. The whole reason I started this thread. How did my desktop survive so long without this? Bravo CANDYBAG, bravo. 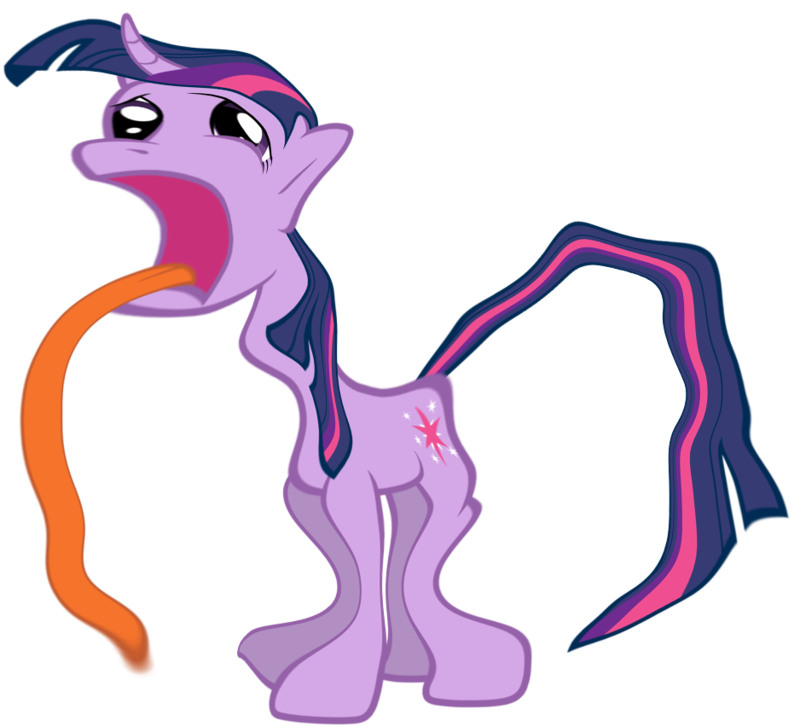 Have you asked over on the DTP thread about old Gen ponies? Thread collab/31302 hidden. Unhide thread Threads not staying hidden? Try resetting your hidden threads. Im not sure if this is the right section but i plan on working on a cosplay for the next anime convention in my area. 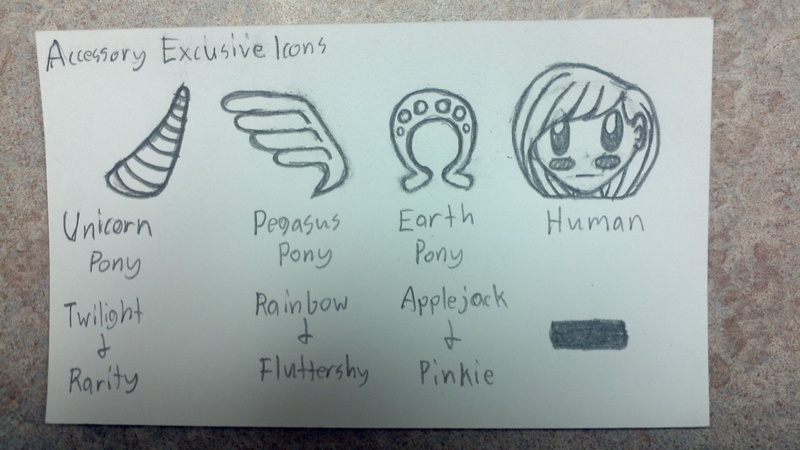 I am a male who wants to either do an colt human version of octavia or rarity. For rarity i thought a white dress shirt, white jeans, white vans black vest, and the black aviator glasses. 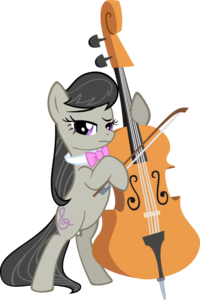 As for octavia all i could get is pink bow tie. Much help will be appreciated. If you are overweight and over 20, do a favour to everypony (plus yourself) and don't cosplay at all. Plus, transgender cosplay is creepy as sin and it makes the fandom look exactly as the parasprites wants it to look. For both characters, go for some formal wear. If you're going to do this, be classy and clean. Rarity: White and purple fedora, White suit, purple vest, purple handkerchief, and the only diamond you should have is on your tie pin or cufflinks. I don't know about the aviators. I've thought that was more of a RD thing. 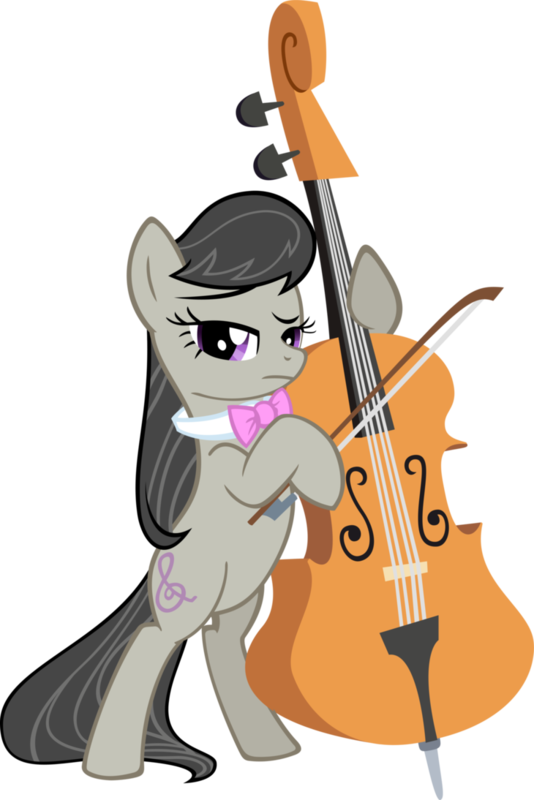 Octavia: Get the right haircut, and get a clean shave. Black tux, cumberbund, pink tie, and maybe treble clef cufflinks or something. This, with a few more suggestions. 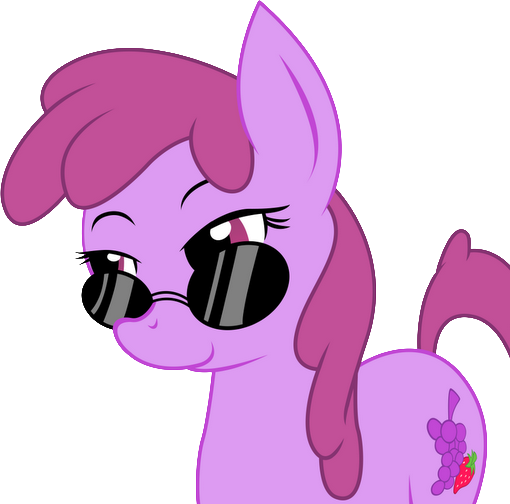 For Rarity, get a pair of glasses with clear lenses (or no lenses at all) and purple frames - go for a pair that looks pleasing on your face, rather than one that looks exactly like Rarity's reading glasses. If you're willing to render the pants useless for anything other than cosplay, go ahead and find a way to put cutie marks on either the back pocket or the legs of the pants. You could embroider, use a printable iron-on transfer sheet, or a felt cutout, for example. Alternatively, you could find a classy messenger bag in black, white, or leather, and put the cutie mark there. Thread collab/32100 hidden. Unhide thread Threads not staying hidden? Try resetting your hidden threads. The domain poni.es is available for sale. I'd like to buy it, but I have no idea what I'd do with it. A link shortener seems redundant, although poni.es is the same length as mlpf.im and easier to read. 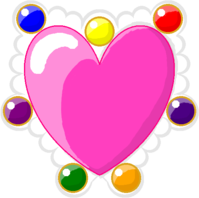 If we can come up with a use for it, would anypony be interested in contributing toward buying it? >Your offer is too low. >Premium domain names typically sell for three or four-figure amounts, and sellers will simply not respond to a bid if it is too low. If you need help setting a price, you can request an expert Domain Appraisal. You are REQUIRED to enter a bid of at least 60 EUR. Thread collab/31933 hidden. Unhide thread Threads not staying hidden? Try resetting your hidden threads. I will also be giving away the CSS and HTML of that specific page. What's the server's specification? Available CPU, RAM, bandwidth? Where is the server located? What software is available? Is it running Linux and Apache or Windows and IIS? Etc, etc, etc. Thread collab/31547 hidden. Unhide thread Threads not staying hidden? Try resetting your hidden threads. Today, I had the idea to make a pony text adventure. I am teaching myself Python, so it is fully possible for me to make this a reality. But the idea I have for the game is also MASSIVE, and would take a lot of work. So I thought "Why not get some help?" Basically, it's a generic fantasy text adventure set in Equestria where the player can be a pegasus, earth pony, or unicorn, each type of pony with 2 classes available to it. The player is a member of an adventuring party going into the Everfree forest on a mission from somepony high up in the government or whatnot. I have many more ideas than this, but I thought just the basics would important first. I have ideas for what I would want this game to become in the far future, but those aren't relevant right now, and I feel that actually making the core game is more important than making the game prettier. But once the core game was made, I would want voice actors, artists and sound designers for it. Python's a great language to learn. The biggest question I'd have for you is: how much experience do you have programming (in any language)? This might be a bit much for a first-time project, but sounds about right if you're familiar with other languages. I have 4.5 years of programming experience in various languages including python. I'd be very interested in helping out. Thread collab/31926 hidden. Unhide thread Threads not staying hidden? Try resetting your hidden threads. you click on the arrows to vote on your favourites in the pair and then get a new pair, or you can choose the middle arrow if they fit well together. Images are random. Did you know that's how Facebook originated? Thats kinda where I got the idea from! 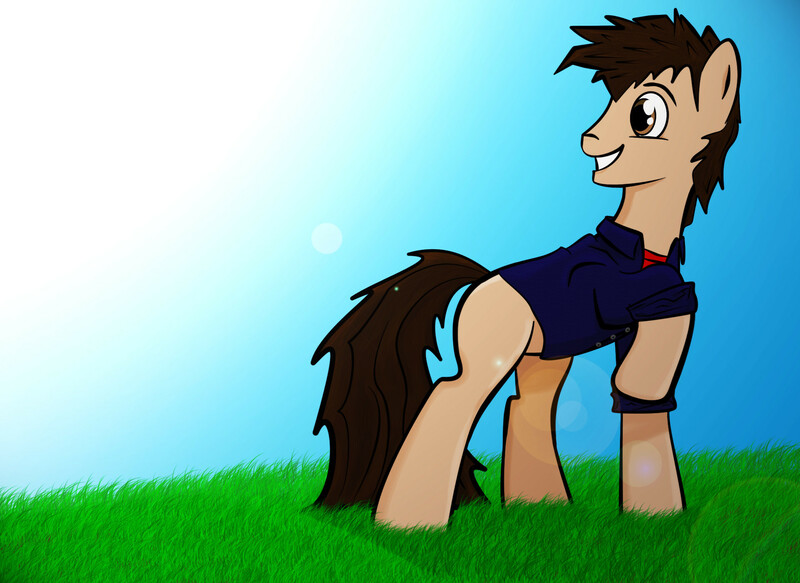 Also I have not seen anything out there like this with ponies, its a popular concept I know! Thread collab/27653 hidden. Unhide thread Threads not staying hidden? Try resetting your hidden threads. 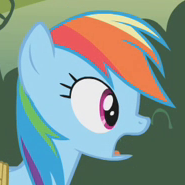 So I’m making a youtube channel for MLP: FiM comic dubs and I’m in need of female and maybe some male VA’s. I usually don’t hold open auditions but I sadly don’t know many female VA’s and I’m always interested in hearing new talent. 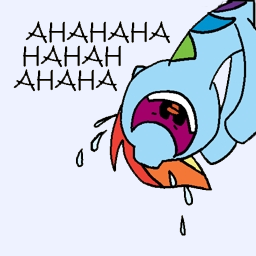 As of right now I have a VA for Derpy Hooves, Princess Celestia, and maybe Twilight Sparkle. 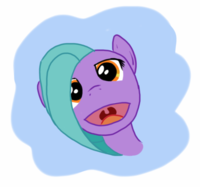 Though I’m unsure at this time so that means Twi is free game to audition for. 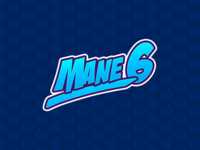 So obviously the Mane 6 will be up for audition along with well known background and one shot ponies (Ex: Lyre, Bon Bon, Trixie, Doctor Whooves, Princess Luna, etc.) 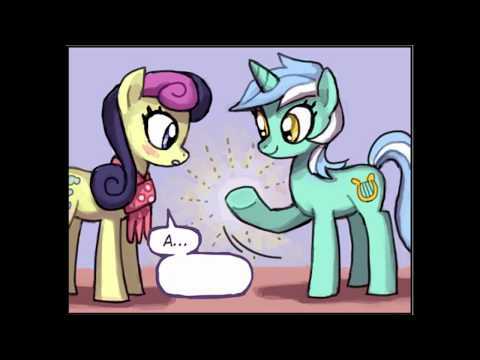 and as far as audition lines go you can simply pick three short lines (Or make up a line if you’re auditioning for a background pony) from the show and record them as your audition (Here’s a link to the episodes) and you don’t have to sound exactly like the original VA’s but if you sound close to the the original that’d be cool, though the important thing is the acting. I’d rather have a good actor than a perfect voice double. As for males you can just send me a sample of any voice work you’ve done since the females have a large amount of resources to draw upon while the colts in the show aren’t really predominant. READ THESE GUIDELINES! IF YOU DON’T FOLLOW THEM THEN I’LL THROW YOUR AUDITION OUT! 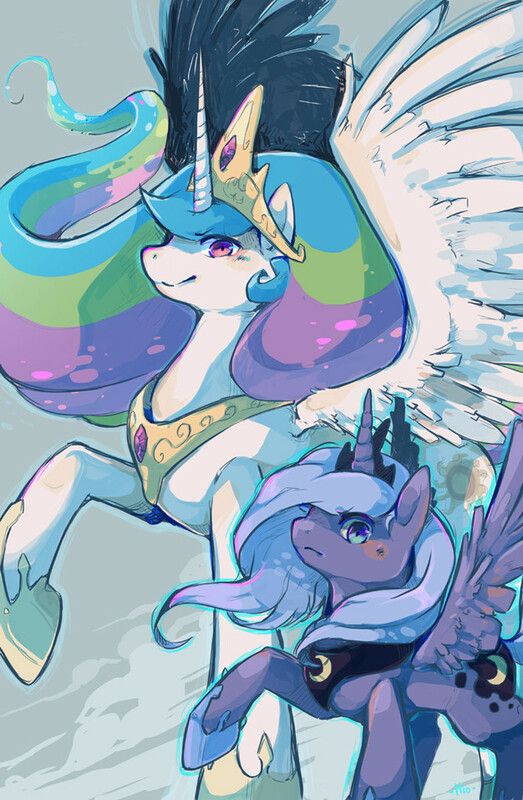 - I will not extend deadlines for anypony. Still looking for a Rarity though. Nice job Ivan, yeah finding good Rarity impersonators is hard. 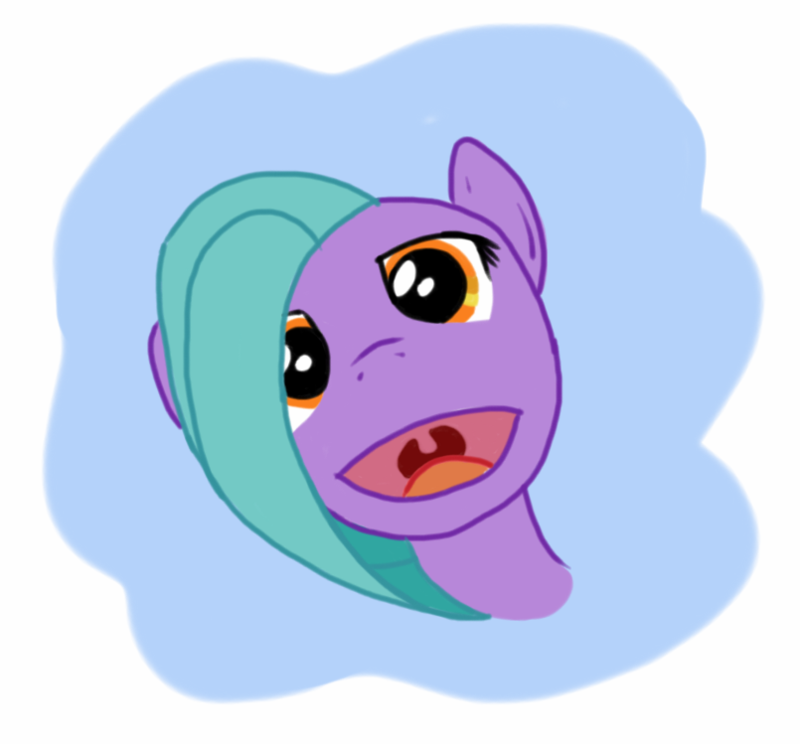 I'll give you an audition for Rarity some time tonight, if I get the chance. Otherwise, tomorrow for sure. Thread collab/29704 hidden. Unhide thread Threads not staying hidden? Try resetting your hidden threads. The Ne-ON Lights is an online radio show set in Equestria so no OP (Out of Place). The radio show itself takes place 2 hours right after The Vinyl Scratch. This one takes place in Equestria's Present day and the show airs 2-4 days a week. It has 2 parts, one the scripted radio show, the 2nd... the independent Q&A. After the show, the show will be edited and posted on youtube. The host here is of course... Neon Lights a.k.a. DJ-W1SH. Please do contact me in Skype :) I'll be on everyday. So just curious, is there any roles left or have I stumbled upon this to late? Cause I really love DJing and have always wanted to try to be involved in this somehow. Thread collab/31771 hidden. Unhide thread Threads not staying hidden? Try resetting your hidden threads. 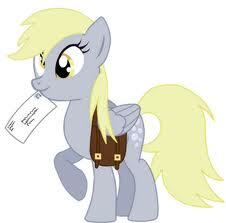 why has no one made messenger bags like the pony saddlebags with the cutie marks and all? Fine... I'll design my own. Who knows, maybe I'll sell the design to Hasbro and make bundles of cash. I'm sure they're always looking to expand merchandise. Thread collab/31832 hidden. Unhide thread Threads not staying hidden? Try resetting your hidden threads. 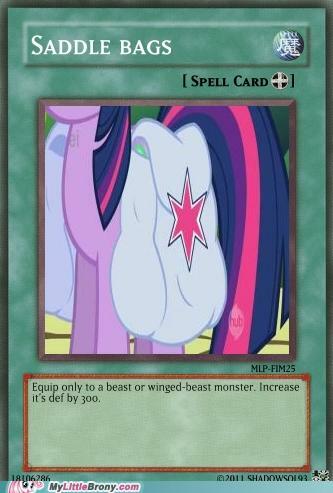 Hey everypony, first time posting on Ponychan so let's see how this goes. I'm both a model rail guy and a brony, so I thought i'd try and combine the two. 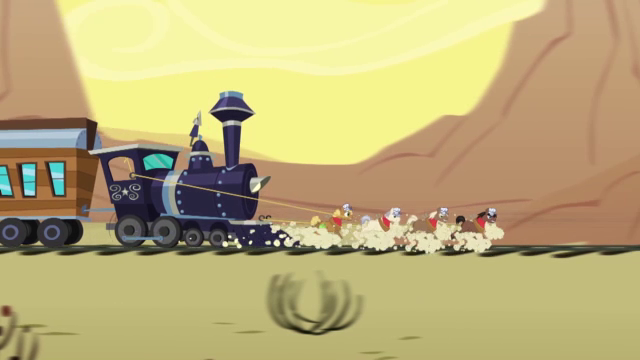 I've seen at least two different trains in FiM and it's really got me working on ideas and such. The thing is, I'm not too keen on making scale ponies, as it's just a bit out of my reach. Would anypony be able to tell me the smallest pony figures you can buy, ie Mane Six. Also, could you tell me how these measure so I can work out what model rail scale is suitable for it. The smallest figures would be the blindbags. 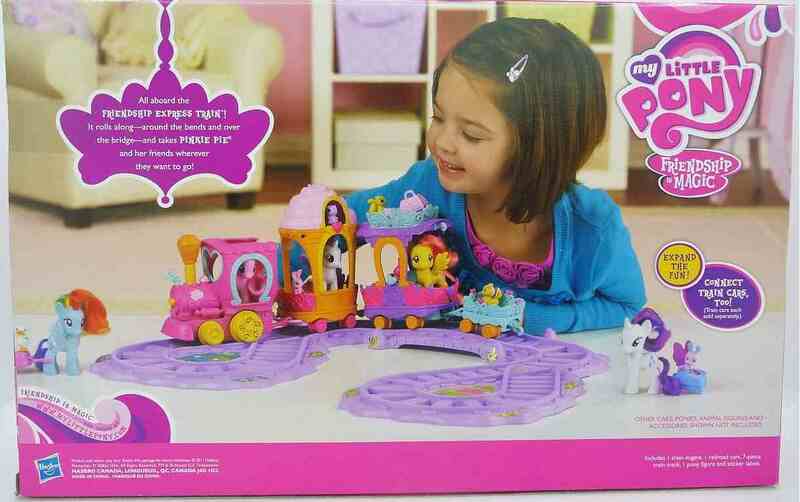 Just so you know there is a railroad with Pinkie Pie in it and a fluttershy and sweetie belle carts planned for future release. Thread collab/28713 hidden. Unhide thread Threads not staying hidden? Try resetting your hidden threads. - First. Let's try to keep the wildly Off-Topic stuff to a minimum. We don't mean to keep you from posting the unrelated comment once in a while, but when one beceomes twenty, it gets a bit hard for the DevTeam to spot important stuff and legit questions at a glance. Thread collab/31741 hidden. Unhide thread Threads not staying hidden? Try resetting your hidden threads. I'm sorry for your loss, but we have standards here. Your URL doesn't work.